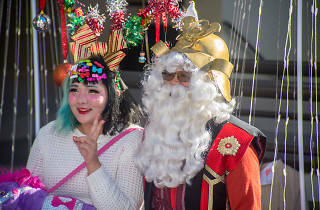 Skip the mall this holiday season and head to Little Tokyo in the heart of Downtown L.A. for an array of unique boutique shopping, charitable offerings, cultural events, delectable treats and more. 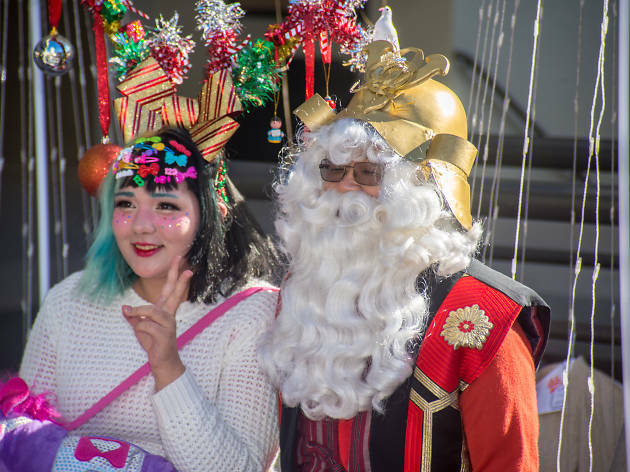 From locally handmade artisan goods and quality ceramic imports to tickets to premier cultural events, shop, dine and experience Little Tokyo for the holidays. Grab a photo with Shogun Santa on December 16, 17, 23 and 24.